A leader in the design, manufacture, and custom fabrication of glued-laminated structural wood systems. Fort Saint John Home Builders is a full service builder and contractor. We are experienced in new home construction and renovations. Our crews are willing to travel if needed. 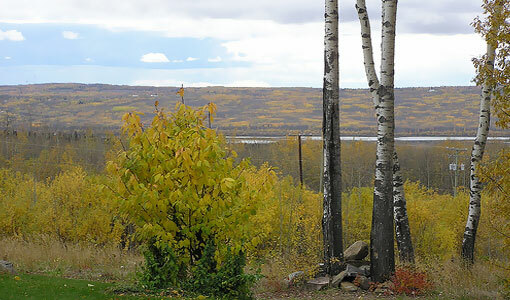 We have built primary residences and vacation homes in a variety of different locations in the Fort Saint John area. We provide our customers with a variety of building options so they can choose their level of involvement. This is based on the expertise they have and their time available. We work closely with our customers to help them get the right result whatever their construction project. Good up front planning is critical to a successful outcome in construction. At Fort Saint John Home Builders, we can help you assemble the proper team, plan your project and give you professional advice on how to get the best result. You can consult one of our building professionals to get help with your project. For general inquiries please contact us during business hours. Working with Fort Saint John Home Builders gives you the opportunity to plan your project with professional advice. You can then choose the best construction option.